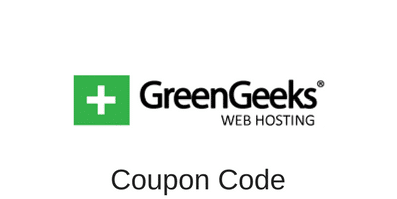 When looking for web hosting options, one is bound to come across several new terms. One of those terms happens to be “99.9% Uptime Guarantee”. For someone who’s new to the whole website hosting thing, the term can be a little confusing and most web-hosting service providers don’t do a good job of explaining things. That’s why we’ve decided to offer some help. But, before we go into specifics, let’s look at what the term “uptime” actually means. The term “uptime” refers to the amount of time your website is likely to remain up and running. For instance, an uptime of 20 hours per day means your site is going to be accessible and online for about 20 hours every day, which means the remaining 4 hours would be downtime (inaccessible). So, when a web-hosting service promises 100% uptime, it means your site is going to be up and running 24×7, which is of course rare. What you’re likely to find, however, is a 99.9% uptime guarantee from most hosting providers. Anything less than that and you’re asking for trouble. For instance, a 90% uptime means a 10% downtime. That may not seem like a lot from the perspective of percentages, but, when you convert the downtime into days, you’re looking at around 36.5 days of inaccessibility, which is like an entire month. That’s a lot of visitors who are going to find your site inaccessible. If your site happens to be a business site, you’re looking at a significant loss of potential revenue as well. So, it’s clear how important uptime is, especially if your site happens to be your online business. Having your site down for more than just a couple of days can impact more than just your revenue. You’re risking your reputation and the trust that your customers have in you. Never settle for anything less than a 99.9% uptime guarantee. A 99.9% uptime guarantee is one of the most important factors that you need to consider when looking for a reliable web hosting service. 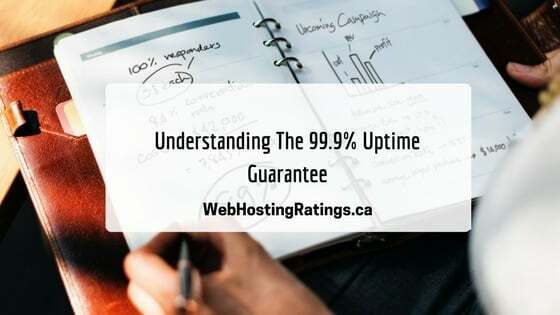 When hosting providers tell you that they offer a 99.9% uptime guarantee, what they’re really telling you is that they have invested in the best hardware possible. You’re being promised a reliable service that is worth every dime. With a 99.9% uptime guarantee, you can be confident that your website is going to stay up 99.9% of the time, thereby ensuring that your business remains accessible almost 24×7. On an average, you’re looking at a downtime of just 1.5 minutes per day, which is a minimal amount of risk. In fact, some providers will even offer a rebate or a penalty fee if they fail to live up to the 99.9% promise. Of course, there are bound to be a few terms and conditions, so make sure you read the fine print. Other than that, don’t just choose any provider who offers a 99.9% uptime guarantee. Do your research, talk to people, and look for the right certification. This entry was posted in Articles on November 24, 2017 by Jared C. Brown.